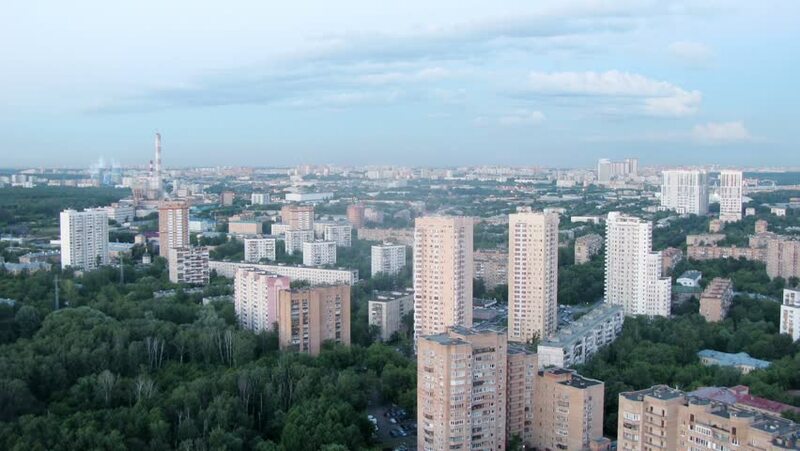 One of the districts of Moscow, slowly darkens. Time lapse. hd00:21HAIFA, ISRAEL CIRCA 2013 - Establishing shot overlooking apartments and buildings in Haifa, Israel. hd00:13Sunrise in the district of Moscow at summer. Time lapse.